through its youth education program, EquiMania! 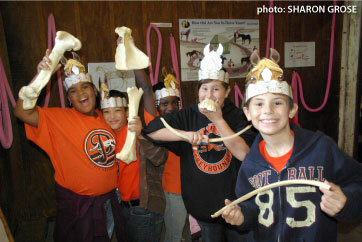 Don't miss the interactive youth education program promoting horse health & safety. Visit our events calendar for upcoming dates and locations. 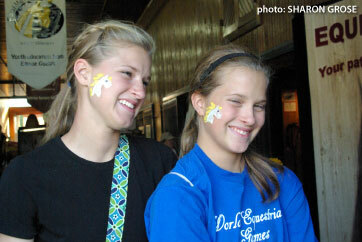 click here to find out how to get your Ticket to Ride - a chance to meet horses at a riding stable near where you live. Youth interested in learning more about horses and their proper care are encouraged to visit often as new items are added on a regular basis.